The Greater Orlando Sports Commission strategically solicits, creates and supports sports related events and businesses that enhance our community’s economy. Celebrating our 25th Anniversary in 2017, GO Sports has hosted or co-hosted more than 1,300 events in Greater Orlando with a total economic impact exceeding $1.4 billion in direct spending within our community. The Greater Orlando Sports Commission has assembled an impressive lineup of statewide and regional partners who are united in their goal to drive economic development for our community through sports tourism. As the GO Sports Staff and Board of Directors implement our business development plans, these partners will play a key role in our success. 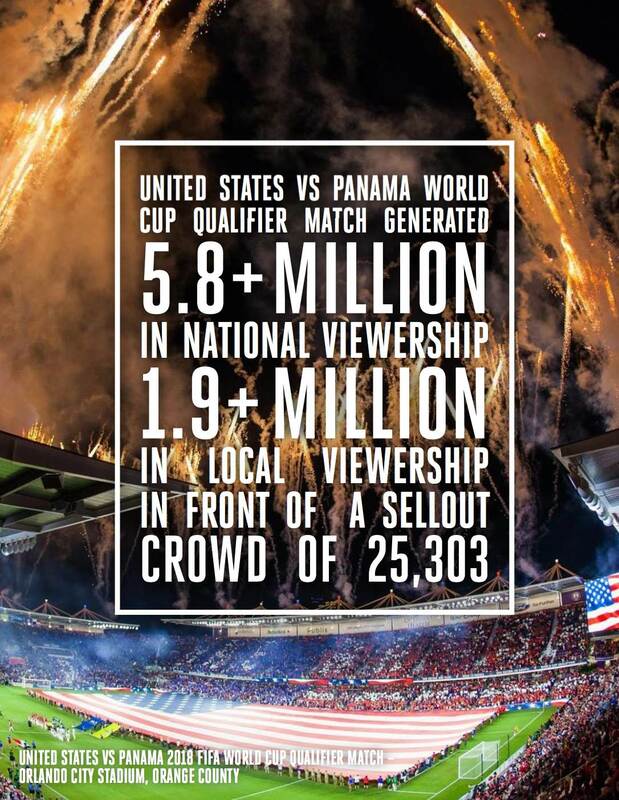 "We have demonstrated once again that Orlando is the premier sports destination in the country. 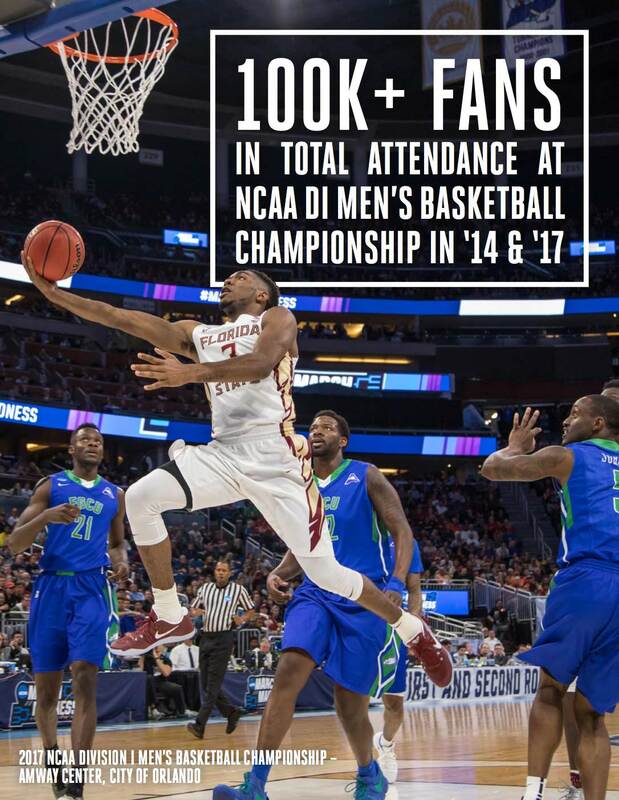 Amway Center played host to six NCAA Division 1 Men’s Basketball Championship games, we garnered an unprecedented $181 million in economic impact in our community from Wrestlemania 33 and for the 10th year hosted the Florida High School Athletic Association Football Finals. This could not have been made possible without our partners at the Greater Orlando Sports Commission." 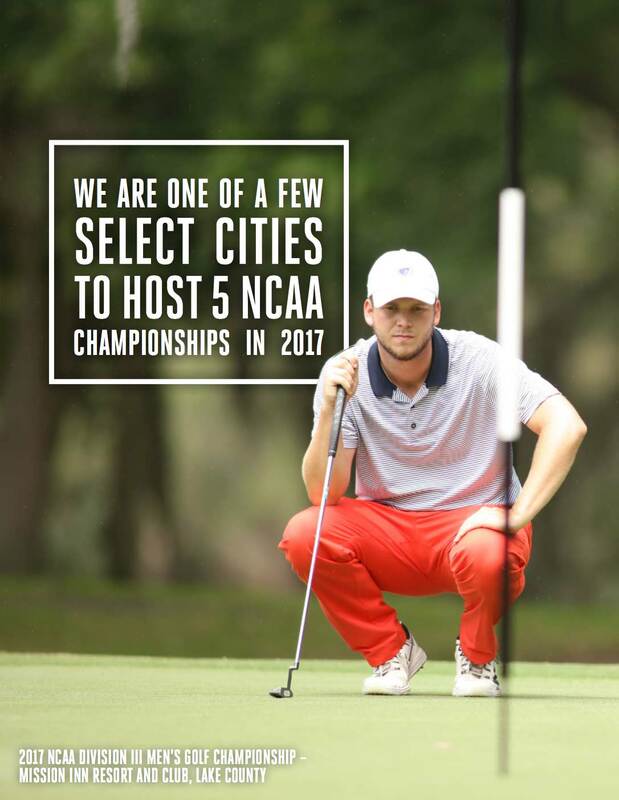 "The Greater Orlando Sports Commission is a trusted and valuable partner in staging NCAA championships. From quality venues to even be er people, the experiences for our student-athletes and fans are always of the highest quality. 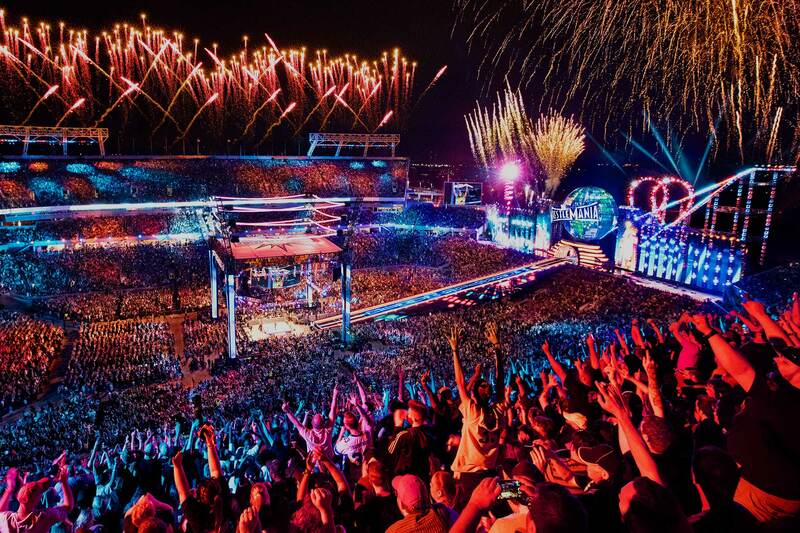 We know when working with the Central Florida Sports Commission that our event will be delivered on budget and with great professionalism so we look forward to many more return trips to Central Florida."  "The Sports Commission really is a great benefit to our community and improves the quality of life for all of our residents." 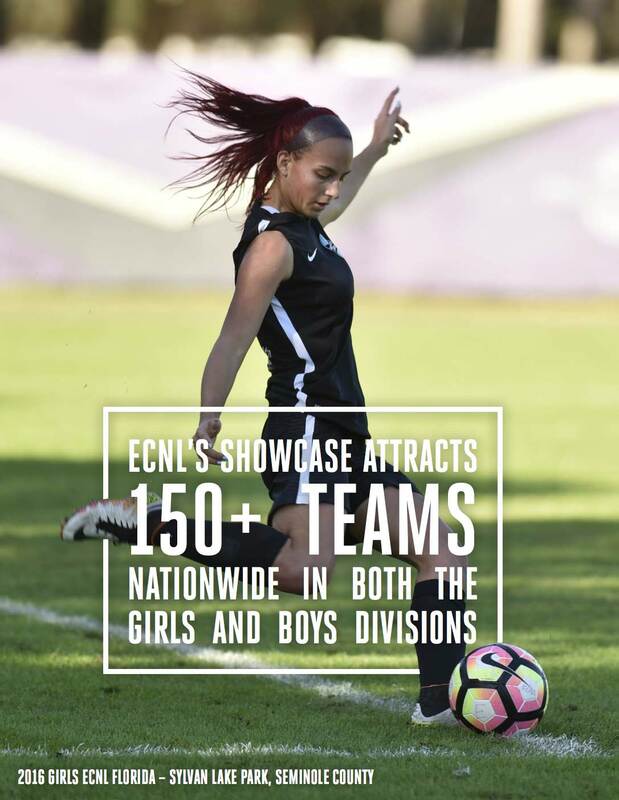 "Over the past few years, the Greater Orlando Sports Commission has become an industry leader in the sports community. Our experiences have been nothing but positive and we look forward to continuing our relationship into the future."